Have you ever struggled to get great imagery from your brand? Or spend hundreds of $$s on producing work for a “great opportunity” (aka a photoshoot for someone else) only to get the images back and not be able to use any of them? OR wonder how to create a portfolio of work on your site that looks cohesive but all the images you get from weddings are from different photographers and don’t work together seamlessly? Or just plain tired of constantly snapping iphone pics trying to get that perfect shot for Instagram and/or begging your husband to take your picture next to that cute wall? 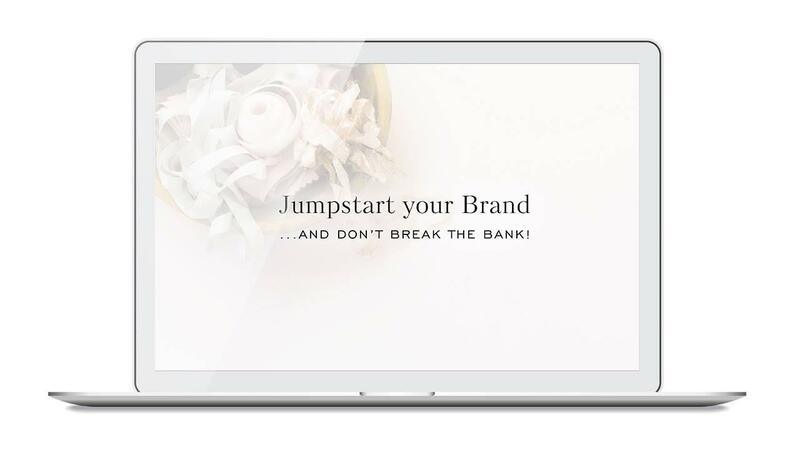 If so, you are going to LOVE - JUMPSTART YOUR BRAND! → The essential documents every brand needs to create a strong brand presence from day one.